If you live anywhere above the Mason-Dixon Line (and sometimes below!) you know how suddenly and severely winter weather can change. Road conditions, traffic jams, and vehicle breakdowns can happen at any time. Inclement weather drastic enough to stop vehicles in their tracks has already occurred this winter and will again. Regardless of how safe a driver is or how spotless their driving record—accidents happen, sometimes incapacitating the vehicle and stranding passengers in frigid conditions. 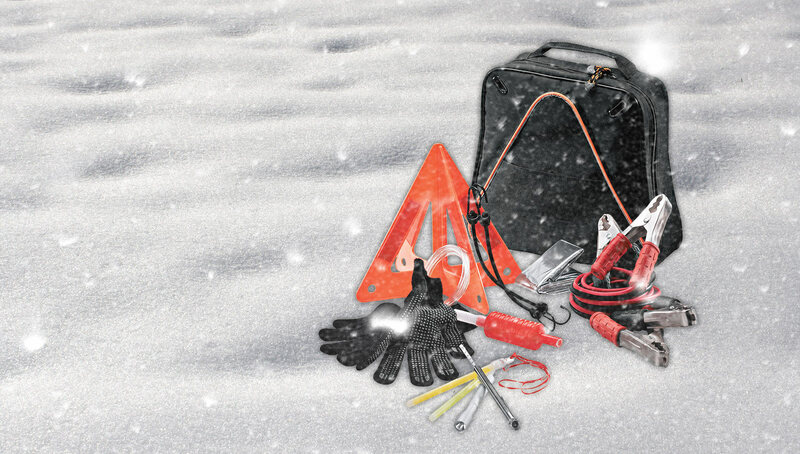 Preparedness is a key ingredient to winter driving safety; here are the essential emergency kit items. Every year drivers are surprised by winter storms, and families are left helpless by the side of the road. Accidents are real; cars get stuck in snow, and even 4-wheel drive vehicles slide off the road. The best answer may be to avoid potential highway disasters. During severe weather conditions stay off the roads; don’t drive unless you absolutely must. Practice safe winter driving—slow down, stay in your lane, turn on your lights, and drive mindfully—don’t allow distractions. Be prepared with a thorough emergency kit. Preparing for roadside contingencies before they happen can save your life. Planning ahead only takes a little time and a few dollars. The items in this kit aren’t extravagant, expensive, or important—until they’re needed—then they’re invaluable.  At TKO Marketing Solutions, we offer Automotive Safety and Emergency Kits. We can help you build your personal roadside emergency package. Who Wears Promotional Baseball Caps? FAQ: How Can I Use Promotional Products?